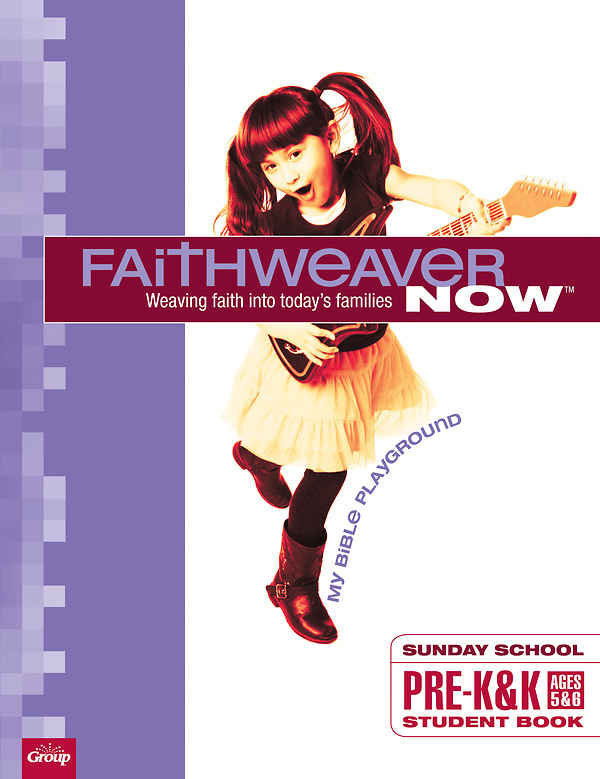 My Bible Playground Pre-K & K activities booklet with FaithWeaver Now simplifies in-class and take-home pages! This easy 2-in-1 book includes class activities on the front page and take-home activities on the back. No more sorting two sets of books! Each book includes pages for all lessons. Order one per student.